Red Wine by Simi from Sonoma County, California. Deep garnet with a ruby edge, the Sonoma County Merlot is spicy, elegant, and versatile with layer after luscious layer of red and black fruit playing off of each other. This wine offers structure. Red Wine by Simi from Sonoma County, California. 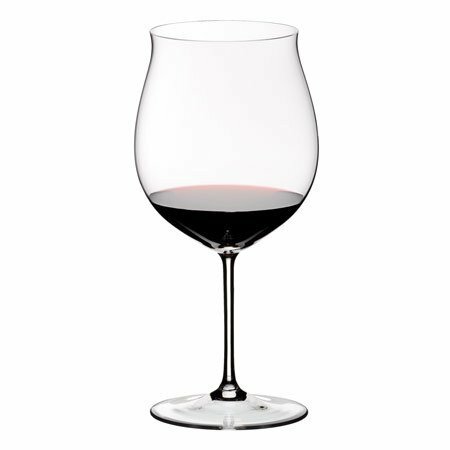 Deep garnet with a ruby edge, the Sonoma County Merlot is spicy, elegant, and versatile with layer after luscious layer of red and black fruit playing off of each other. This wine offers structure and wonderfully balanced acidity. The nose is a treasure trove of dark baking spices including clove and nutmeg, and it also offers earthy hints of black pepper, cedar, bay laurel, and sweet vanilla notes delightfully framing bright fruit aromas of blackberry, red cherry, and plum. Plum follows through on the palate, along with black cherry and rich blackberry preserves lightly lifted by toast and vanilla notes. This medium-boded wine finishes with soft yet insistent cocoa tannins. 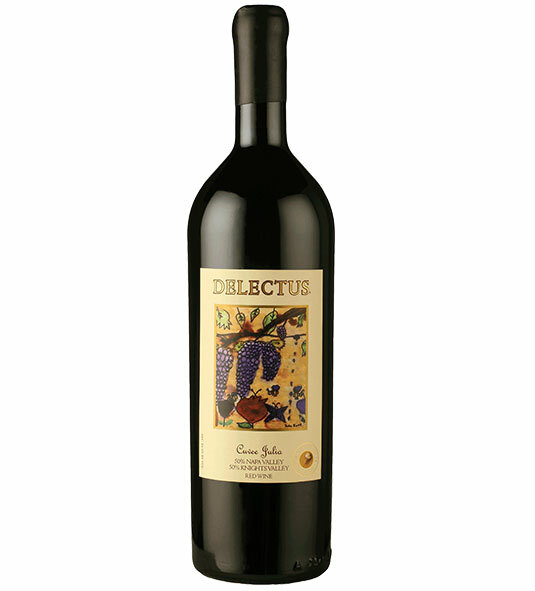 Enjoy this Merlot with rosemary duck with creamy polenta, roasted venison with plum chutney, and mushroom and hazelnut wild rice pilaf.